Cowboys & Cappuccinos: How about The Other Cookie? How about The Other Cookie? 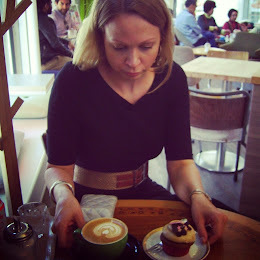 I will start the café reviews by introducing in my opinion one of the best cafés in Finland. 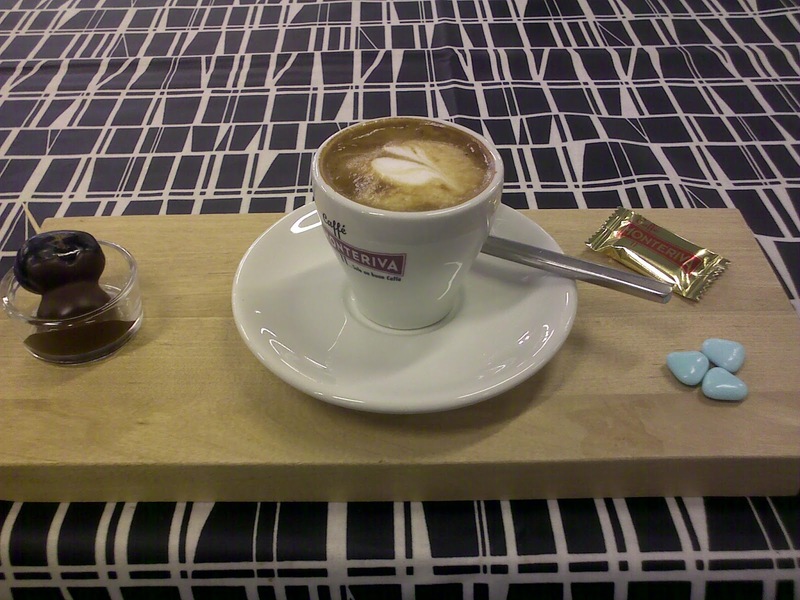 Later I plan to write a separate text about what makes a good café and what is my criteria for the “best cafes”. 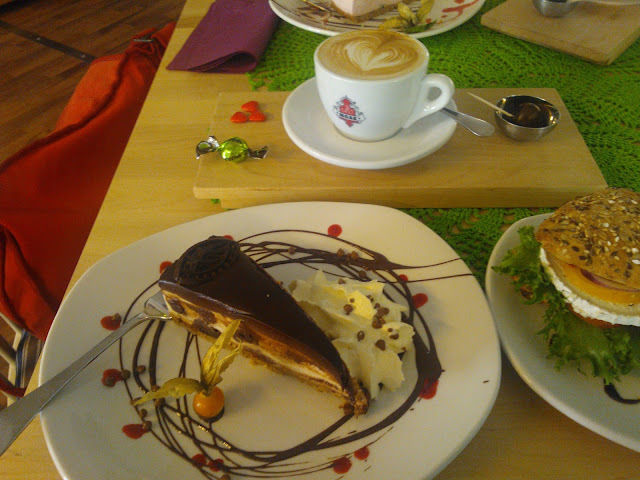 Anyway, these are the places I really recommend for having coffee and cake. 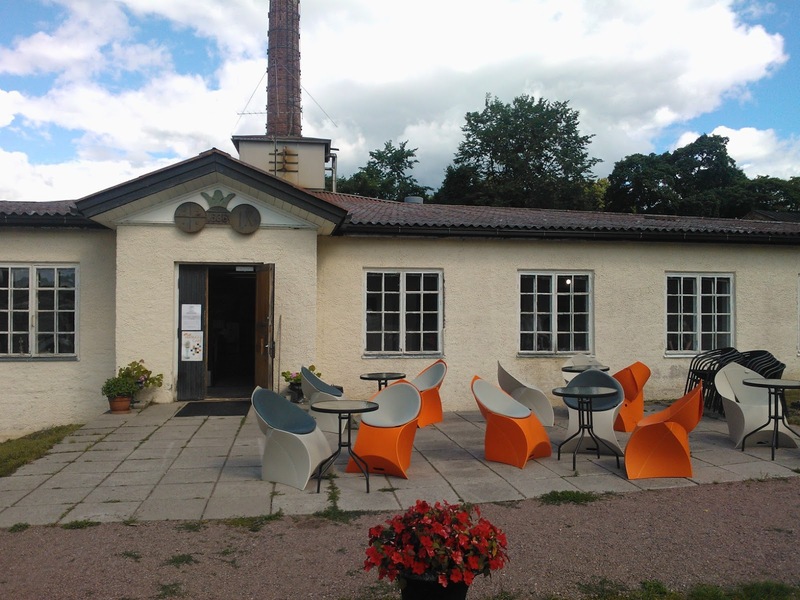 Café Toinen keksi (The Other Cookie in English) has currently three cafés in the South of Finland, one in the city centre of Salo, one in Halikko (Design hill cafe) and one in Teijo (Masuuni cafe). Café Toinen keksi serves a lunch menu (soups and salads) and has a good selection of cakes and chocolates. The coffee menu is special for having cortado on the menu. 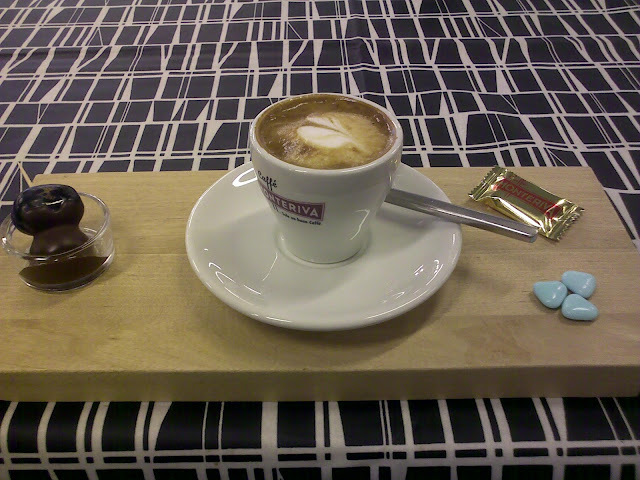 This is so far the only café in Finland that I have found to have cortado on their coffee menu. 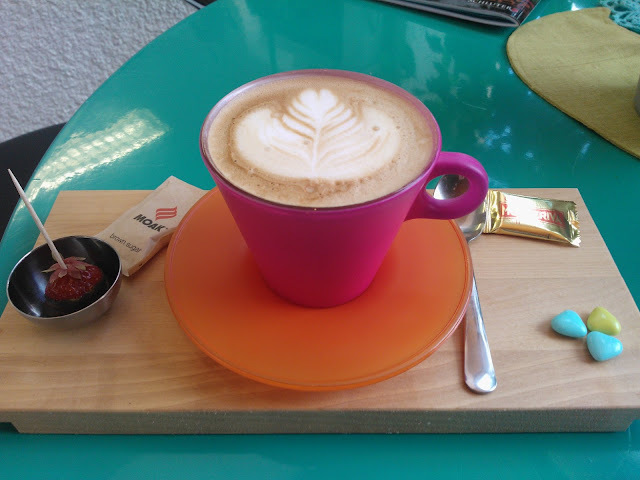 Since I love cortados, this is the place for me! 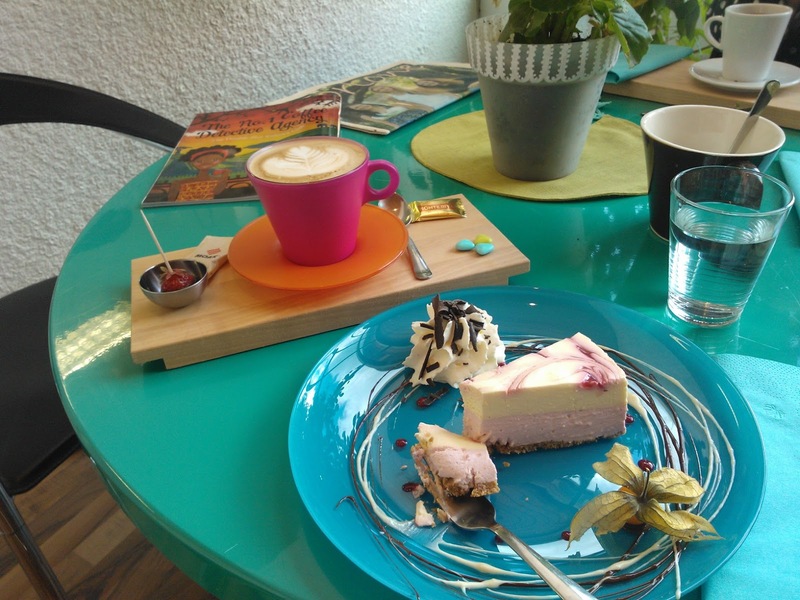 At café Toinen keksi coffee is always served with some little sweets. Their cakes are also delicious.